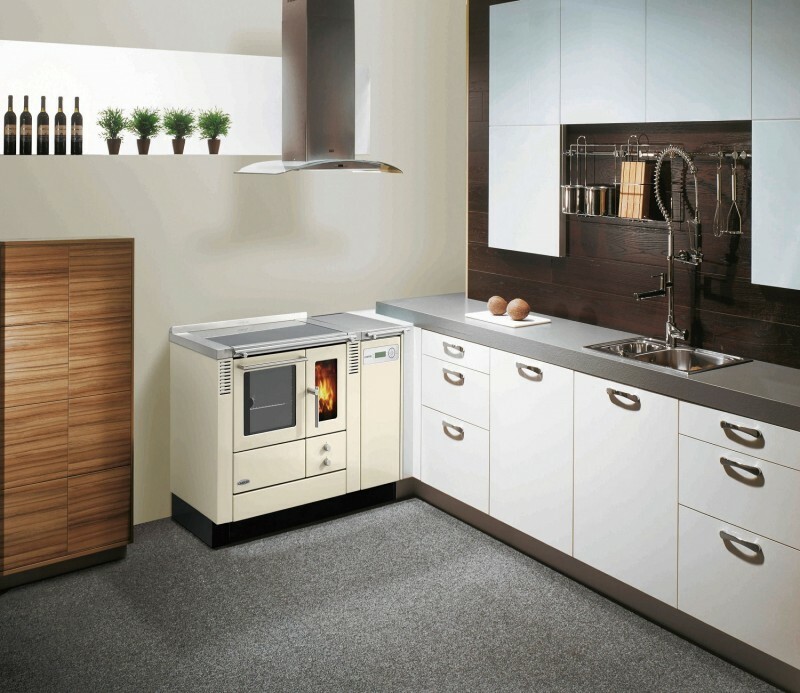 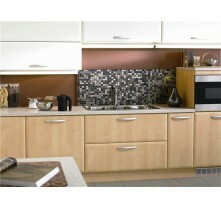 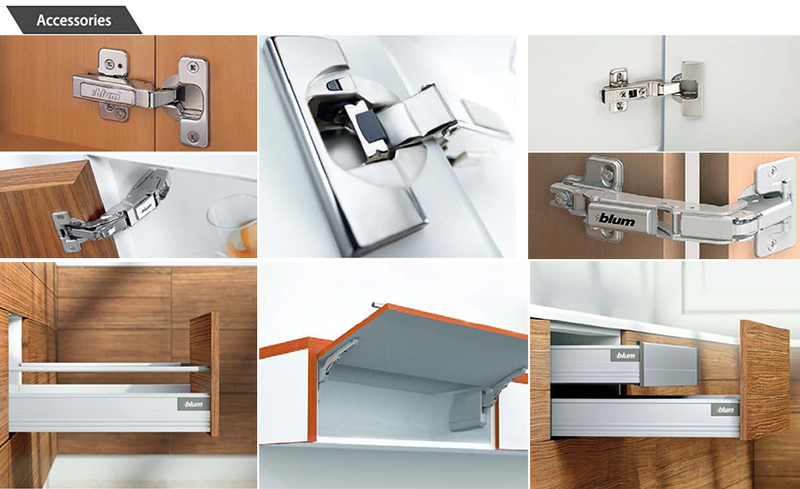 White is becoming the popular color in the cabinet industry. 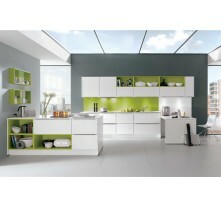 It is easy to match any decoration in your house. 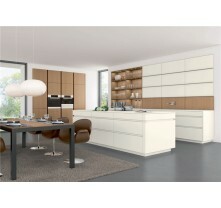 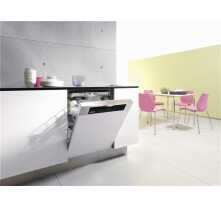 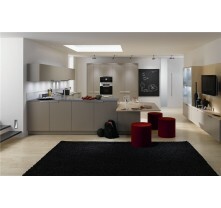 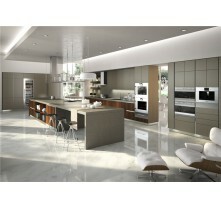 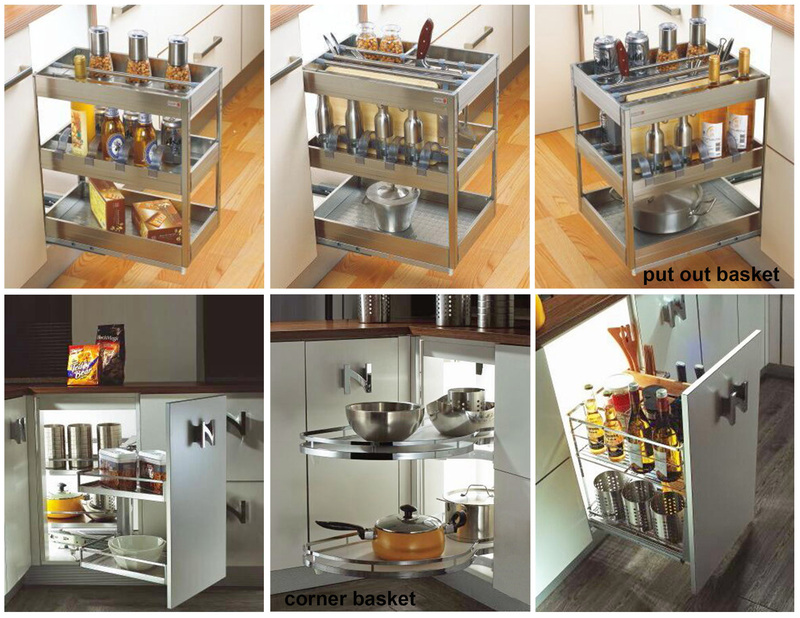 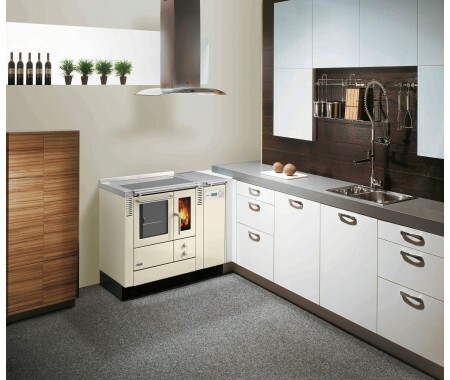 design images pictures or contact us for more kitchen design ideas.